Requirement: Arc & Co worked on behalf of this private individual to obtain a buy-to-let mortgage for a new build flat in London with a value of £875,000. This was a complex deal due to the personal circumstances of the individual and him not having clear proof of income. Solution: A loan of £596,800 was secured and with a loan-to-value ratio of 68%. This was at a rate of 0.9% per month and for a 12-month period. We also negotiated rolled up interest for the first 3 months, with no ERC (after the first 3 months) and the arrangement fee added to the gross loan amount. Mayfair-based specialist debt advisor Arc & Co., has recently completed £70 million of loans for the refinancing of 3 prime residential London assets. The loans have a maximum loan-to-value (LTV) ratio of 65% and were all completed in the last month of 2018. The loans provided refinancing for three development sites in Holland Park, St Johns Wood and Hampstead. The sites comprise a single development unit with a red book value of £50 million, a further single unit with a red book value of £34 million and a multi-unit development site comprising 31 apartments and 4 townhouses, with a red book value of £34 million and aimed at investors and individuals looking to downsize. The London prime residential property market has been in decline since 2014 with very few lenders supporting the high value market. There has been a slight reverse in funding of prime residential property in the last 6 months, with new funding lines now available to developers. Following years of funding restrictions in the prime residential market, investors are now seeing the relative value and taking a longer-term view. — Edward Horn-Smith, Arc & Co.
Edward Horn-Smith, Managing Director, Structured Finance - Arc & Co.
London, 7 February 2019 - Specialist property lender Octopus Property, part of the Octopus Group, has agreed to provide EREC Estates Ltd, an experienced UK developer of student accommodation, with a £36 million senior loan for the development of a major Purpose Built Student Accommodation (“PBSA”) scheme in Coventry. The scheme was brought to Octopus Property by John Kerrigan – Director at Arc & Co., who advised EREC Estates Ltd on the debt structure, which also included a £9.2m mezzanine loan. This loan represents the largest ever development deal completed by the team within Octopus Property. Requirement: Arc & Co. worked on behalf of this private individual to obtain a buy-to-let mortgage for a 1-bedroom new build flat in London and with a value of £825,000. This was a complex deal due to the personal circumstances of the individual and him not having clear proof of income. Solution: A loan of £457,875 was secured and with a loan-to-value ratio of 55%. This was at a total annual rate of 7.49%, with 2% of this deferred and added to the gross loan amount, therefore achieving an annual rate of 5.49% over a 36-month term. Interest is serviced on a monthly basis and the arrangement fee was added to the gross loan amount. We have recently advised on a deal that has allowed a client to retain their current home and take money out of that house, to allow them to purchase a new main residence. In the 2010 – 2012 recession we saw many of these transactions, as people struggled to sell their homes, and now as the market is showing signs of another dip, this solution is more common once again. So how does this work? In this instance my client’s current was valued at £500,000 and he had a mortgage of £268,000 remaining. We were able to arrange a mortgage of £375,000 (75% LTV) on this property, thereby releasing £107,000. The rent was assessed at £1,750 per month, which was well below the level required. However the lender we approached allowed an element of “top slicing”, whereby we could use the client’s earned income to top up the rent. This is called a Let to Buy, as the client is letting their current home to purchase a new main residence. This is different to a Buy to Let, where the client is buying a new property with the sole intention of letting it out. Because they are not selling their current home, they would have to pay the stamp surcharge of 3% on their new purchase; but if they sell the let house within three years then they can reclaim this. The onward purchase price was £700,000, and we arranged a mortgage of £530,000 with a lender who was happy with the Let to Buy in the background. That lender understood that the current house was to be let out, but there was no track history of rental income. They were satisfied with a letter from a local letting agent confirming the level of rent that could be expected. This allowed the clients to be in control of their chain from day one, which subsequently allowed them to negotiate a better deal on their new home. We arranged a two year fixed on their Let to Buy, so if they decide to sell the let property they can reclaim the extra stamp duty that they have paid; and if they want it keep it then they have increased their wealth and aided their pension planning. If you are in the above situation then feel free to contact Alistair. Requirement: The client approached their long-term agricultural lender to help purchase a neighbouring farm, they needed a quick approval in order to beat competing bidders. Unfortunately, after weeks of deliberation and with only three working days until bidding deadline, the bank informed their loyal client that they would not be able to assist. Solution: Jamie Rigby, Financial Consultant at Arc & Co., was asked to step in and find an alternative within the short time frame. “I met with the clients over the weekend, and quickly established that their business was a sound one with strong financials”, Jamie explains. “The rationale for the purchase was good, and to me made complete sense. With only a few days grace, I knew I had to act quickly to give my client the best chance of a successful bid”. The following Monday, Jamie spoke with alternative lenders and quickly arranged a credit-backed 5-year loan with a reputable challenger bank, allowing the client to be in the strongest position possible to bid on the new farm. “With a credit-backed bid, the client’s bid was accepted and we completed the purchase a few weeks later. What was equally gratifying”, Jamie says, “is that we managed to improve upon the rate suggested by the client’s long-term lender”. Jamie secured his client with a £2m agricultural loan on an Interest Only basis for a period of 5 years, at a margin of 2% over Bank of England Base Rate. Solution: This deal presented two challenges. The first challenge was a lease on one of the properties being mixed, due to Grosvenor Estate issuing an amendment, but for just 1 square foot of the property. Also, the client’s income source being overseas and the majority in the family name. Arc & Co overcame both challenges by paying 1 year’s interest on deposit, signing a High Net Worth Exemption statement and by providing a personal guarantee. 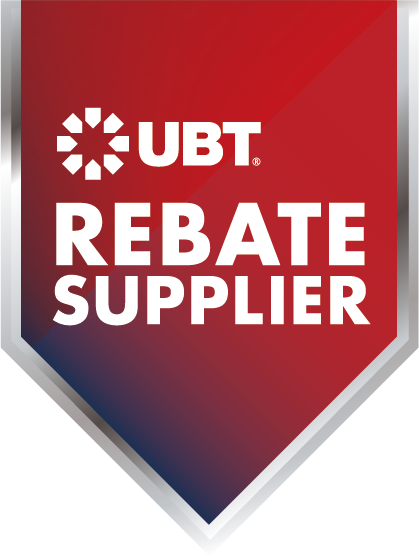 This enabled our client to secure a 65% dry loan on a 5-year term with a 1.75% margin on the 3-month libor. The Bank of Mum and Dad is becoming a more common contributor towards first-time buyer’s deposits. Not all parents will have enough capital set aside in order to gift the full amount, so it’s good to know that there are now products available that allow parents to place their savings with a lender for three years, which acts to reduce the loan to value on the mortgage. These are called Springboard or Family Mortgages and are available from a small number of mortgage providers. A client can effectively have a 100% mortgage with savings of 10% to reduce the overall loan to value to 90%. After three years the savings will be released, giving parents a definitive timeline for the return of their money. Ideally, after three years, the loan to value will have reduced to 90% or lower, so when the money is returned the client can then remortgage to another lender on a standard basis. This option is ideal for parents with more than one child, where they know they will not be able to afford to gift multiple deposits, but can use the same money to help each child and still use those funds ultimately for retirement. If you would like some advice on your options for a mortgage please get in touch in touch with Alistair. 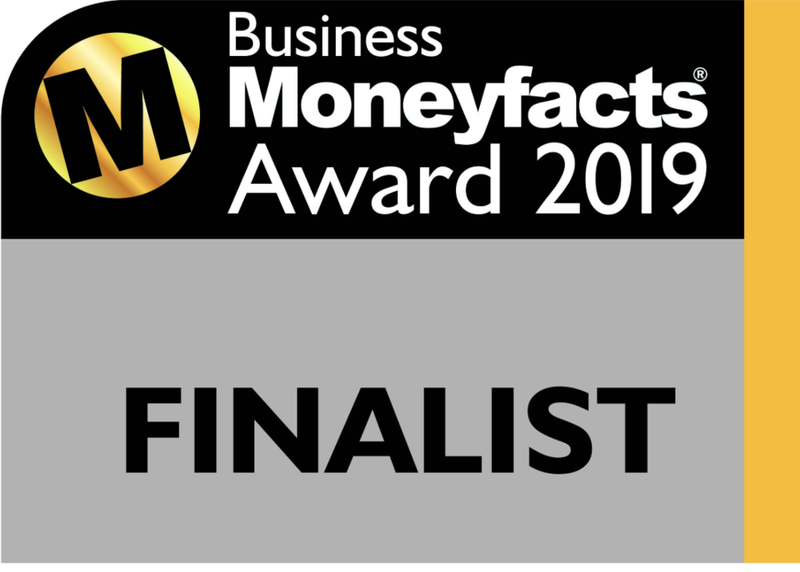 We are delighted to be a finalist in the ‘Best Development Finance Broker of the Year ‘ category at the 2019 Business Moneyfacts Awards.